It’s possible to live a more mindful and stress-free life- getting out into nature, savouring the things that make you happy and letting go of the things that don’t, being more forgiving, practicing gratitude and allowing time for meditation all play key roles in achieving this. 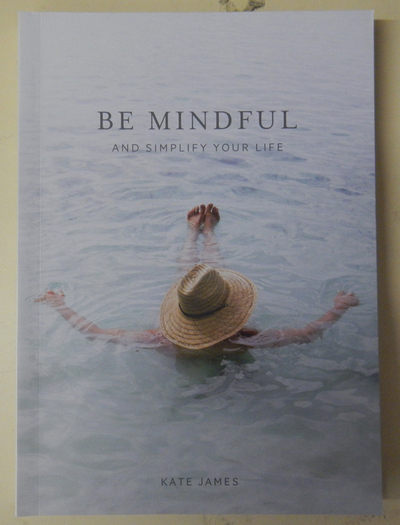 In following the steps in this book, Kate James is convinced that anybody can live more mindfully, thus creating a less stressful and more peaceful life. How you feel depends a lot on the circumstances around you and how you react to certain situations. 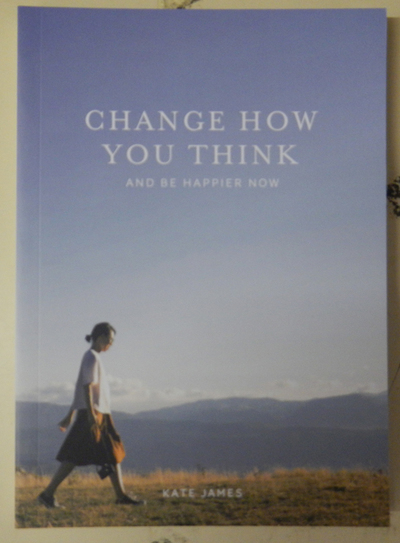 This book teaches that although it’s important to embrace joy and happiness, it’s just as important to realise that these feelings can be fleeting, and that by also experiencing pain and loss, we can live a balanced life. Genuine happiness comes from being kind to others, doing what you enjoy, accepting imperfection, releasing blame, being open-minded and focusing on your positives. If you’re able to change how you think and stop dwelling on negatives, you should be able to achieve a happier state of being. Almost everyone has something that they are passionate about, yet few people are inclined to take that passion to the next level and turn it into a career change or extension of themselves through fear, lack of motivation or anxiousness. 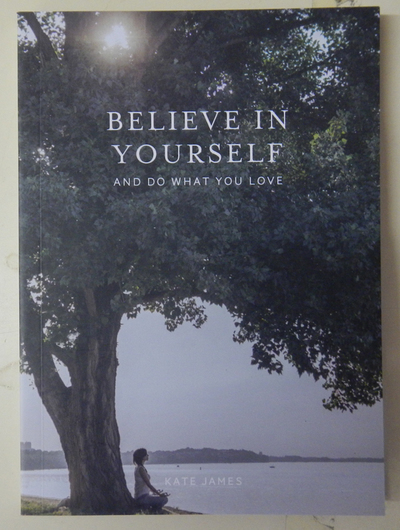 This book encourages you to get out there, push at the boundaries of your comfort levels and try to achieve your dreams, by creating goals and sticking to them. It tries to help you focus on what you want to achieve and attain, to make yourself more confident and happy in both your career and life itself.